1. 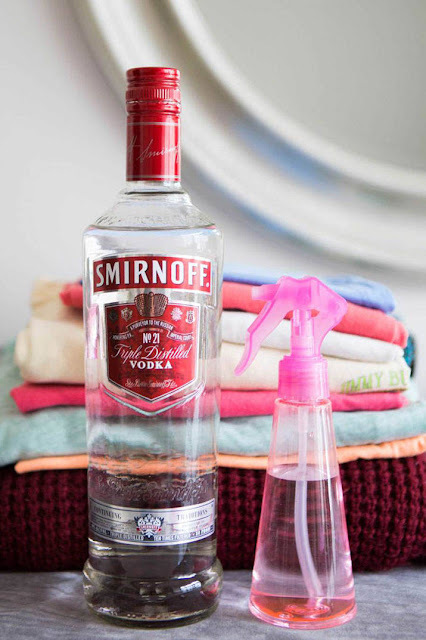 Stop your sweaters from shedding by sticking them in the freezer overnight. 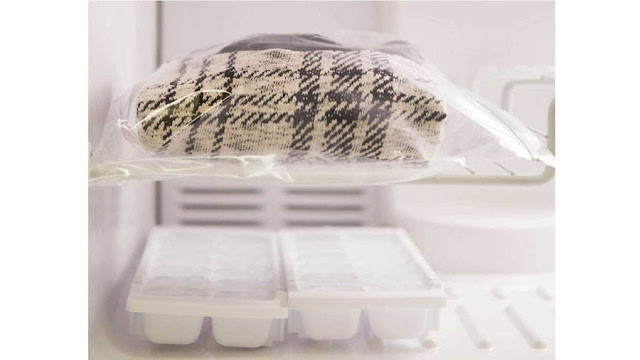 If you have a cashmere or wool sweater that won't stop shedding, toss it in the freezer before each wear. 2. 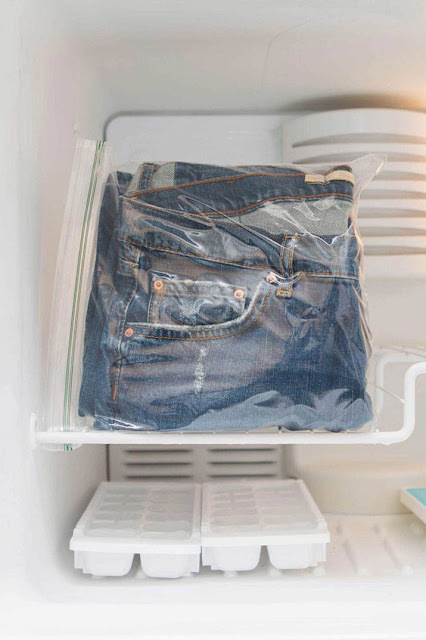 Toss your jeans in a plastic bag and stick them in the freezer at night to remove bad odors. The freezer will kill most of the odor-causing bacteria, and you don't have to worry about the dye in your denim fading from overzealous washing. 3. 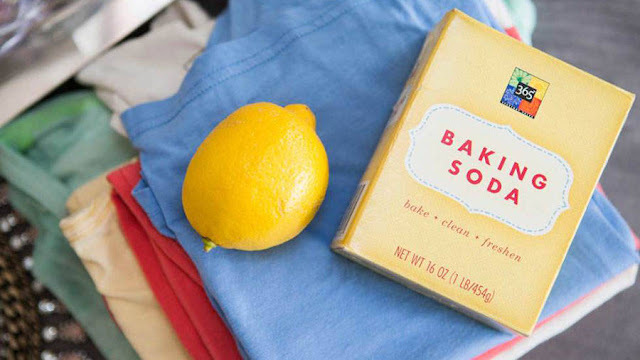 Erase unsightly armpit stains with lemon juice or baking soda. 4. 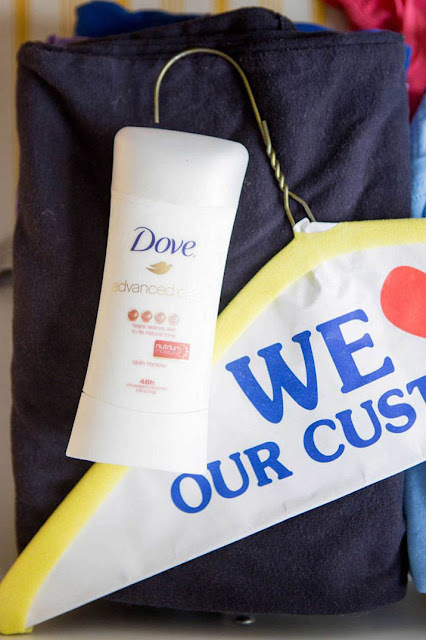 Remove deodorant marks with the foam cover of a dry clean hanger. Rubbing the spot with a pair of light-wash jeans works well too (the dye from dark jeans might transfer onto the fabric). 6. 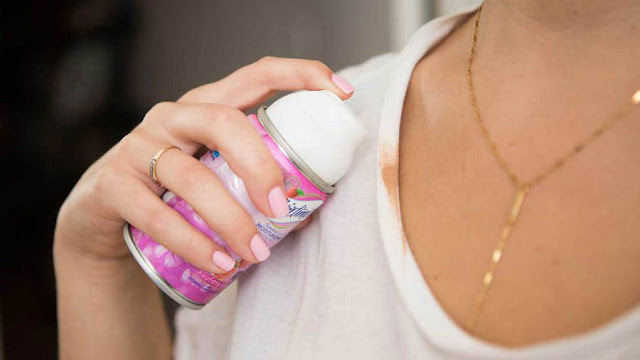 Fix foundation stains with a little bit of shaving cream. 7. 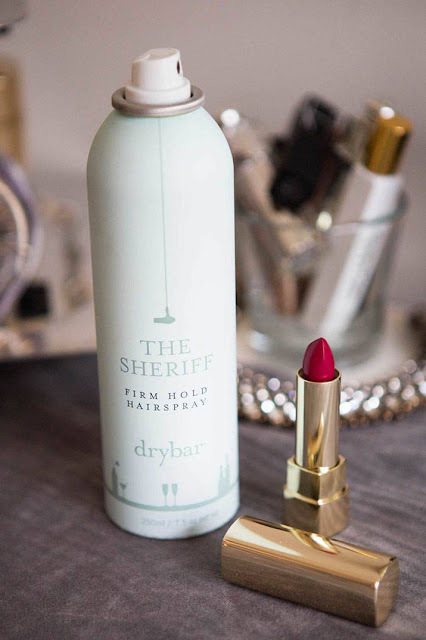 Use hairspray to remove a lipstick stain. 8. Tighten your sunglasses with a dab of clear nail polish. 9. 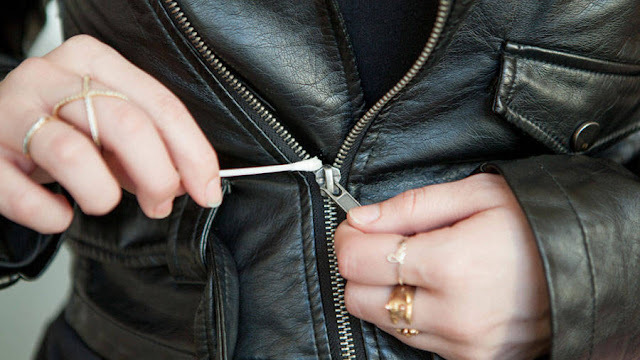 Paint clear nail polish over a loose button thread to temporarily stop it from unraveling. 10. 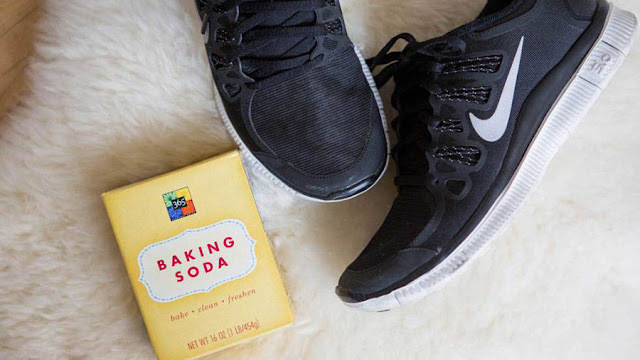 Clean stubborn dirt off suede shoes with a nail file. 11. 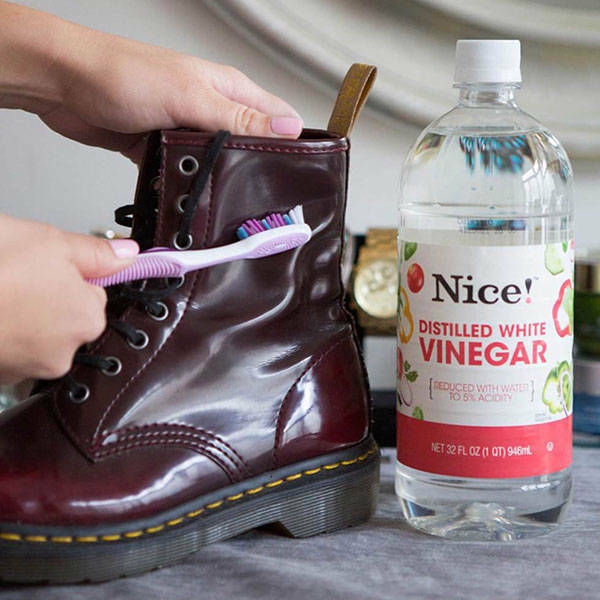 Scrub off water stains on leather boots with a soft toothbrush and vinegar. 13. 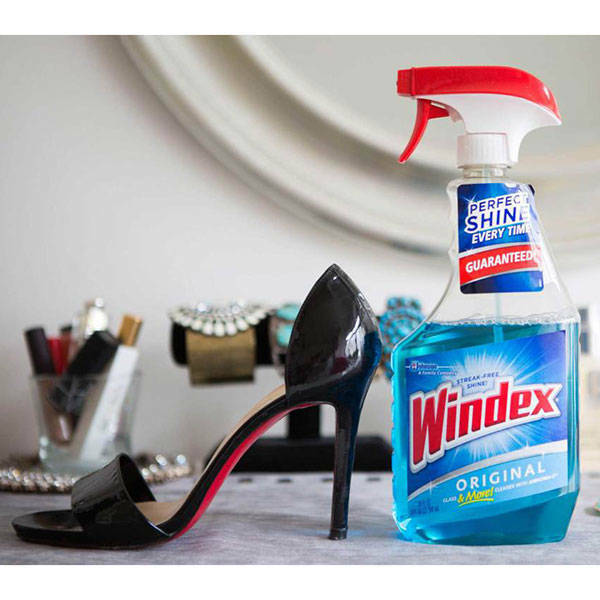 Mend dull or scratched leather shoes with moisturizer. 17. 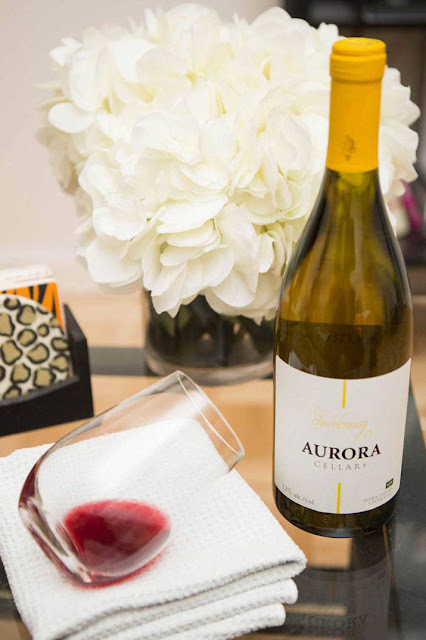 Remove red wine stains with white wine. 18. Use Dawn Dishwashing Liquid to lift oil stains from delicate clothing. 19. Tug a pulled thread back into place by pulling the fabric around it. Alternate tugging the fabric on the sides of the thread, and the fabric above and below the thread.